Quaint and urban. 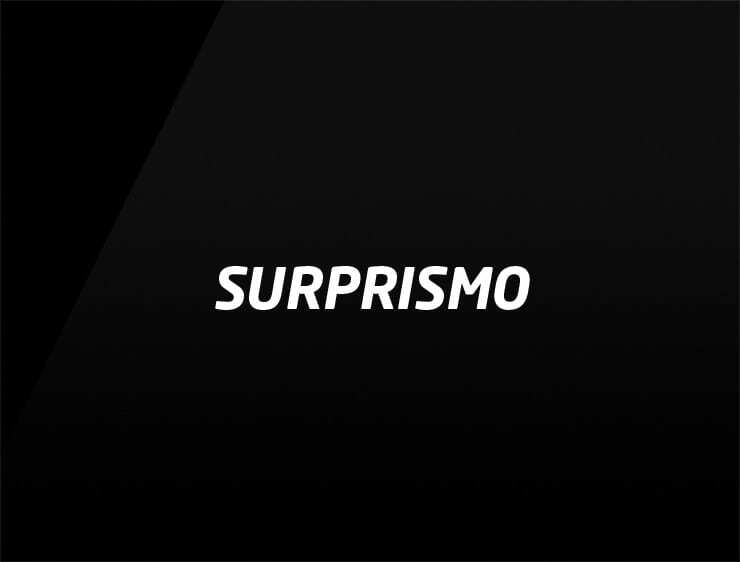 This contemporary business name ‘Surprismo’ evokes ‘surprise’ and ‘prism’. Can also refer to ‘PR’. Possible fits: A publicity firm. A virtual assistant. App. A research firm. An e-commerce site. Fashion. Cosmetics. Travel. Online gift shop. Event agency.